Summer or winter Tignes will not disappoint! 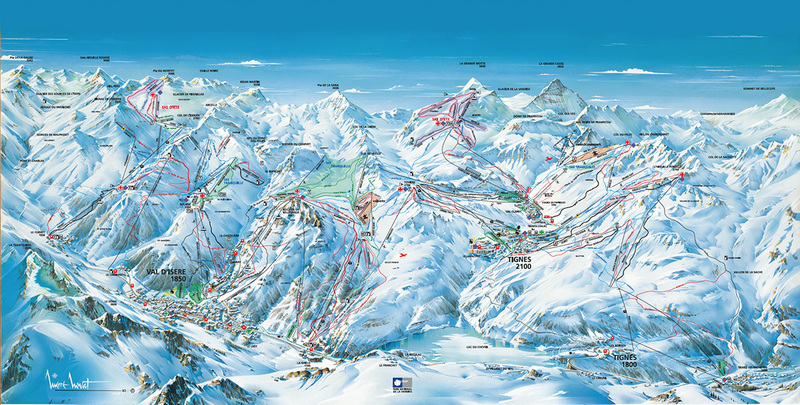 In winter Tignes is somewhere you can ski longer, higher and further than most other resorts in the Alps. This snow sure resort combined with the Grande Motte glacier and Val d’Isere’ and forms the Espace Killy, totaling over 300km of groomed piste and endless off piste.